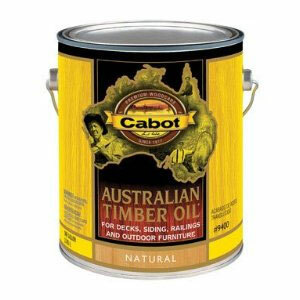 Cetol SRD Semi-Transparent Stain is a one-coat, exterior wood stain for use on a variety of exterior wood surfaces. 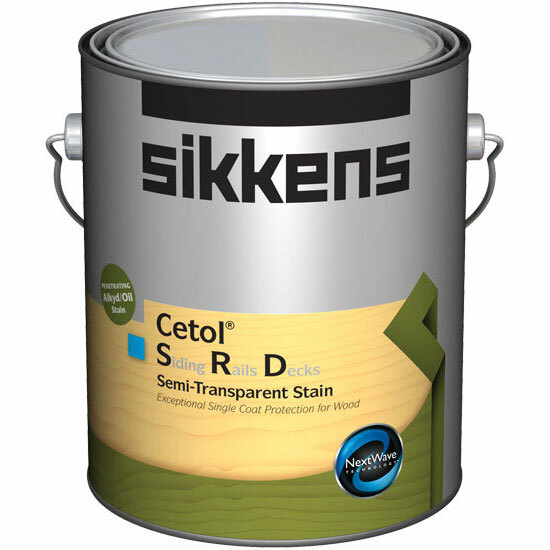 The three way UV protection combined with high solids alkyd resin make Cetol SRD Semi-Transparent Stain another example of the advancements central to Sikkens Next Wave Technology. 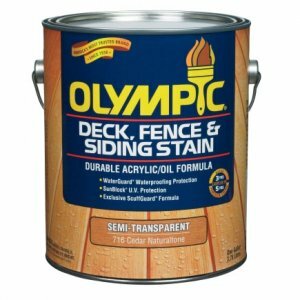 One Coat Non-Film Forming Semi-Transparent Water Based Wood Stain. 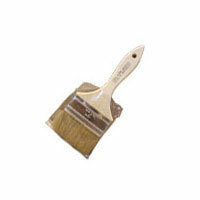 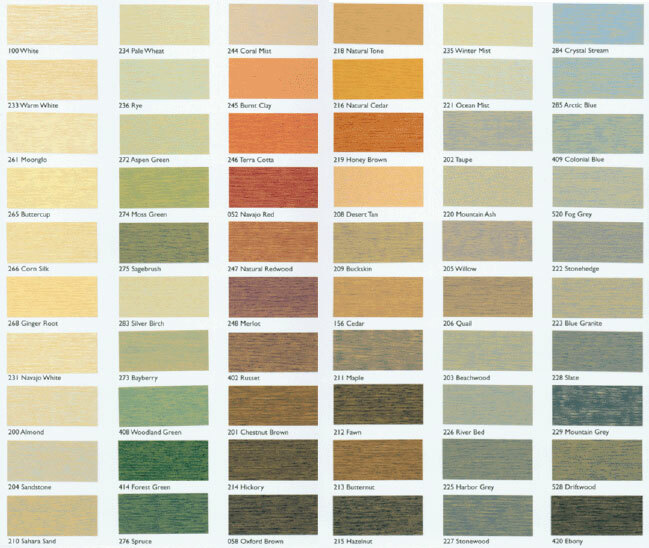 Siding, Railings, Decks, Siding Shakes & Shingles, Fences, Boat Docks, Outdoor Furniture, Logs.